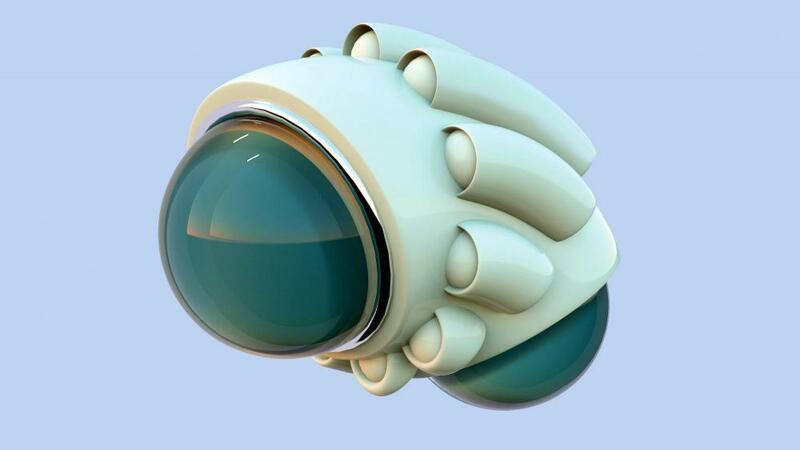 This three-hour workshop will provide an introduction to Blender: a professional, open-source software for 3D modelling, rendering, and animation. Using Blender, participants will have the opportunity to create their own cyborgian entity using models from the Thingiverse. A brief discussion of Blender materials, lighting systems, and image rendering will be also provided.